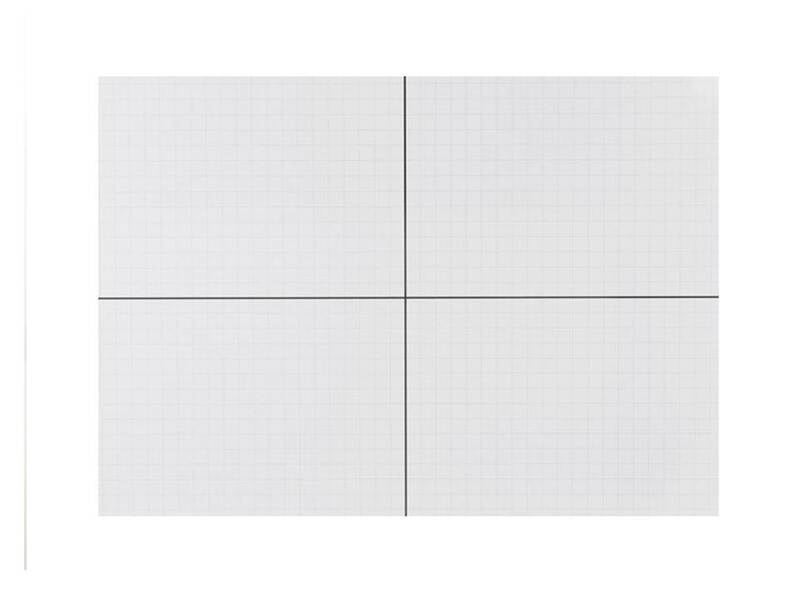 Roll up dry erase XY grid magnets. Teachers everywhere will love these dry erase 30 x 45.25 XY grid magnet prints especially when they have to share the classroom with another teacher. 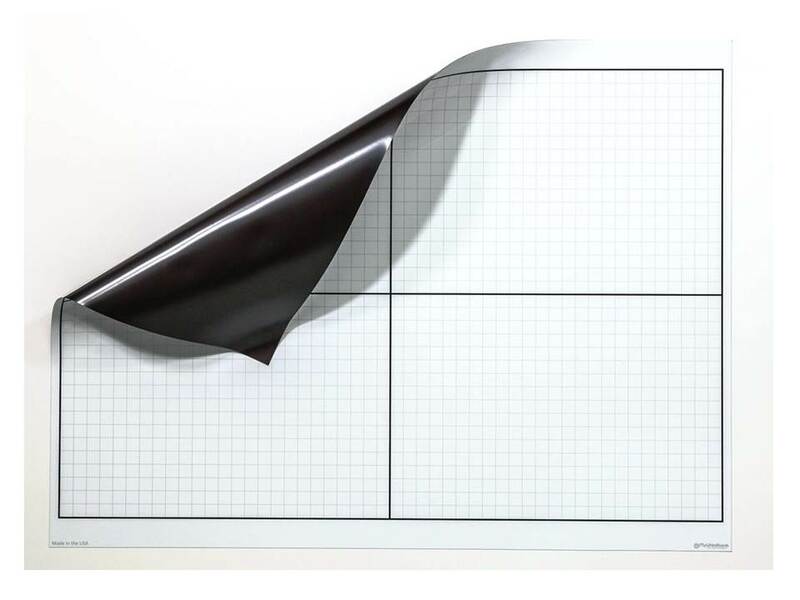 The 30" x 45.25" magnetic prints roll up easily for storage and the dry erase writing surface is awesome of course since it's made with the same Opti-Print™ method that we use for all of our dry erase prints. We include a black marker and one of our soft Opti-Wipe™ micro-fiber cleaning and polishing cloths to keep your print in tip top shape for years of use. The X and Y axis lines are approximately 1/8" thick and a bold black line. The inside grid is approximately 3/4" x 3/4" and a lighter gray in color in a thickness of about 1/32". 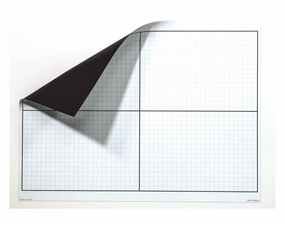 These magnet sheets will stick securely to any magnetic classroom board or any steel surface. Everyone is made in our shop here in Shrewsbury, MA and of course your school purchase order is always accepted. Grid Line Thickness Of 1/32"
X & Y Axis Lines Are Bold Black And 1/8" Thick. Magnetic Print Weighs Approximately 8 Lbs. Ships with one black marker and one Opti-Wipe™ micro-fiber wiper. For storage – roll with print facing out. We Strongly Recommend Using Facial Tissue Or Our Opti-Wipe™ Washable Micro-Fiber Cleaning Cloth. 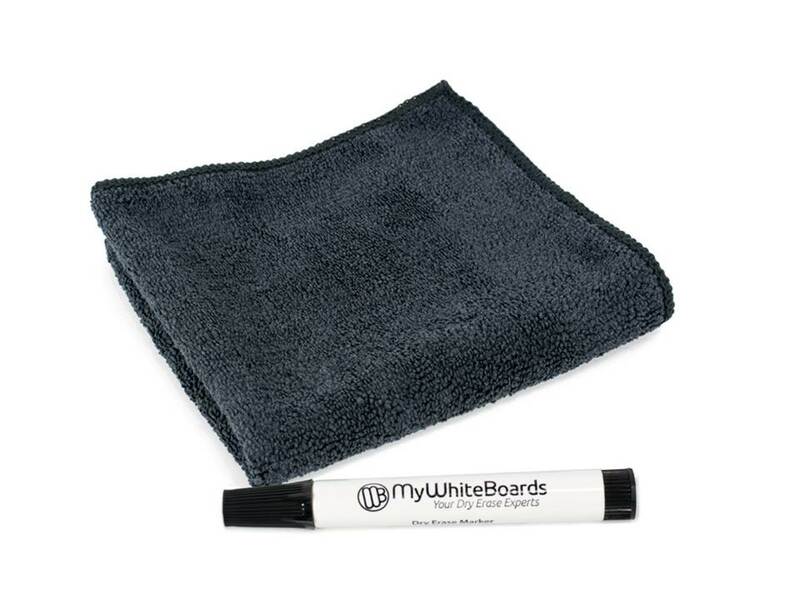 For Best Results Use A Quality Dry Erase Marker And Wipe Each Board Clean After Use.